The EU Dog & Cat Alliance is concerned with the response from the European Commission to a letter from MEPs asking to place the issue of illegal importation of companion animals on its agenda as soon as possible. 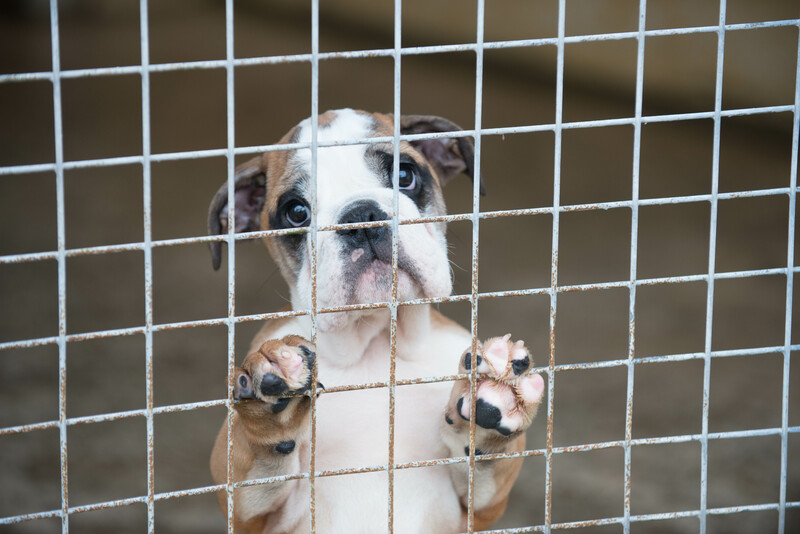 The letter, supported by MEPs from all major political groups and 17 different countries, appealed to the Commission to draw up an Action Plan to tackle the illegal trade in dogs and cats. The Commission’s response states that tackling the illegal trade is the responsibility of the Member States, which “need to develop the necessary tools and procedures” to address this pan-European problem. The Alliance has argued that, whilst Member States certainly have their part to play, the trade which affects hundreds of thousands of dogs and cats per year and poses risks to the health of EU citizens, can only be tackled through a comprehensive approach at EU level involving the Commission, European Parliament and Member States. The Alliance therefore looks forward to constructive cooperation with EU policymakers in the coming months to successfully tackle this abominable illegal trade in companion animals, as only with EU action can this issue be successfully resolved.